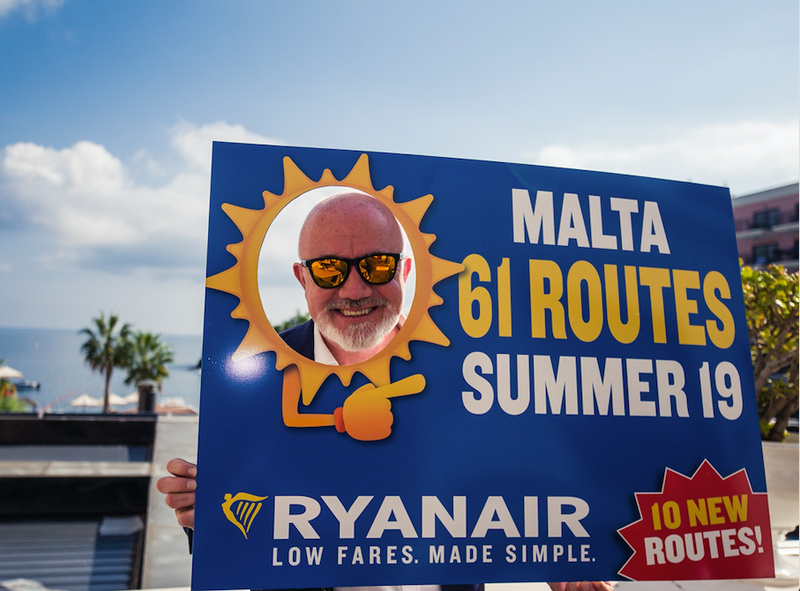 Ryanair, Europe’s No.1 airline, today (11 Sep) announced a new route from Cardiff to Malta, with a twice-weekly service commencing in April 2019, which will be a part of Ryanair’s Summer 2019 schedule. “Ryanair is pleased to announce a new Cardiff route to Malta, commencing in April 2019, which will operate twice weekly as part of our Summer 2019 schedule. “Our customers have been asking for the return of flights to Malta for some time, so we’re absolutely thrilled with today’s announcement that Ryanair will operate regular, low-cost services to this popular Mediterranean destination from early 2019.